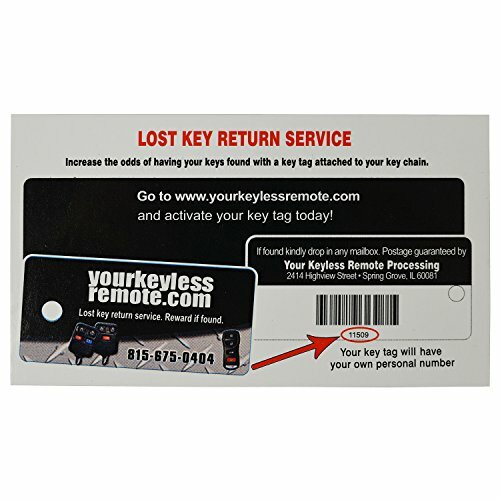 This is a replacement case for your current remote head key, perfect for fixing your worn or broken case. Comes with a 3 button case and a uncut blade. Just switch over your current electronics and transponder chip (if your original remote includes one). No programming necessary. This listing does not include the electronics or transponder chip, this is for a replacement case only. Blade must be cut by a locksmith or dealer. Be sure your original case and blade look identical to the one pictured. Blade must be cut by a locksmith or dealer. Simple fix for damaged cases, just transfer over your electronics and transponder chip! This case is compatible with remotes that have FCC ID HYQ1512V and 3 buttons. 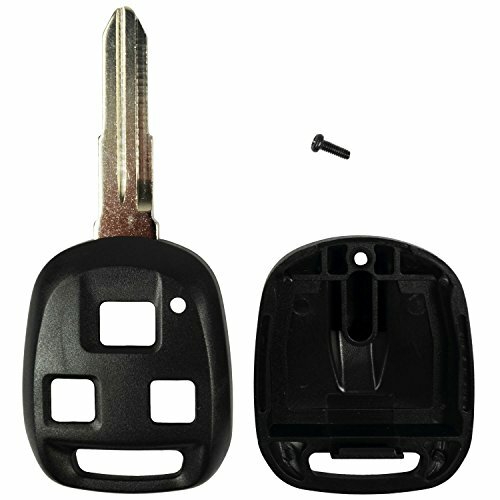 QualityKeylessPlus Replacement Remote Head Key 3 Button Case for Isuzu FCC ID HYQ1512V out of 5 based on ratings. 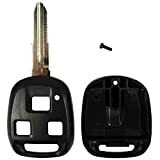 This entry was posted in qualitykeylessplus and tagged (FCC, 3, Button, Case, For, Head, HYQ1512V, ID:, Isuzu, Key, QualityKeylessPlus, Remote, Replacement.